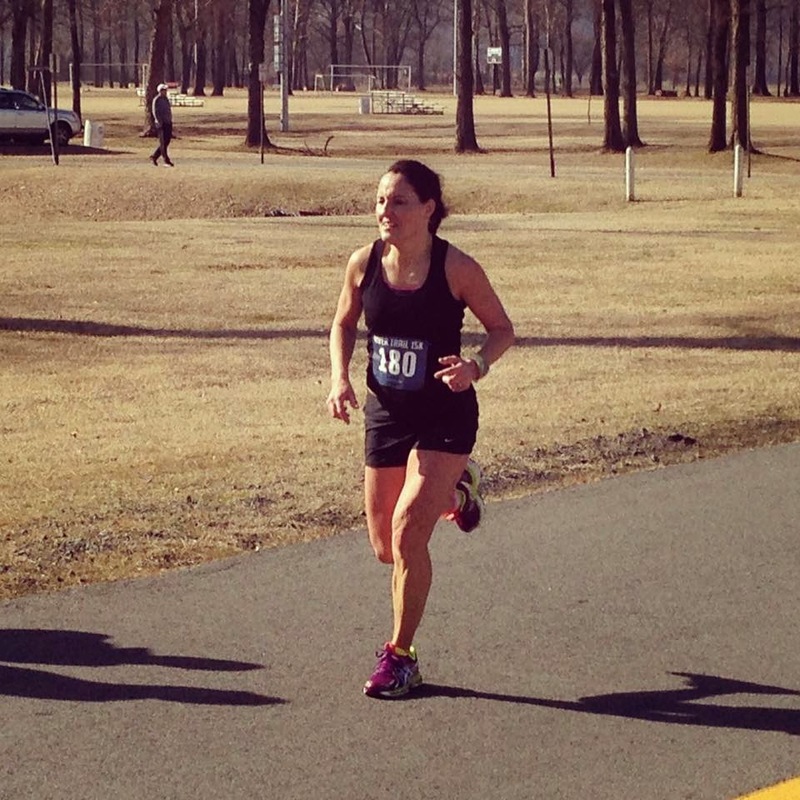 River Trail 15K: The 2015 Edition! Once again a few weeks have gone by since my last post. I think of posts all the time that I want to write but life happens and much of the time writing gets pushed to the back burner. Will I ever be one of those bloggers who posts every day or even a few days a week? Probably not.